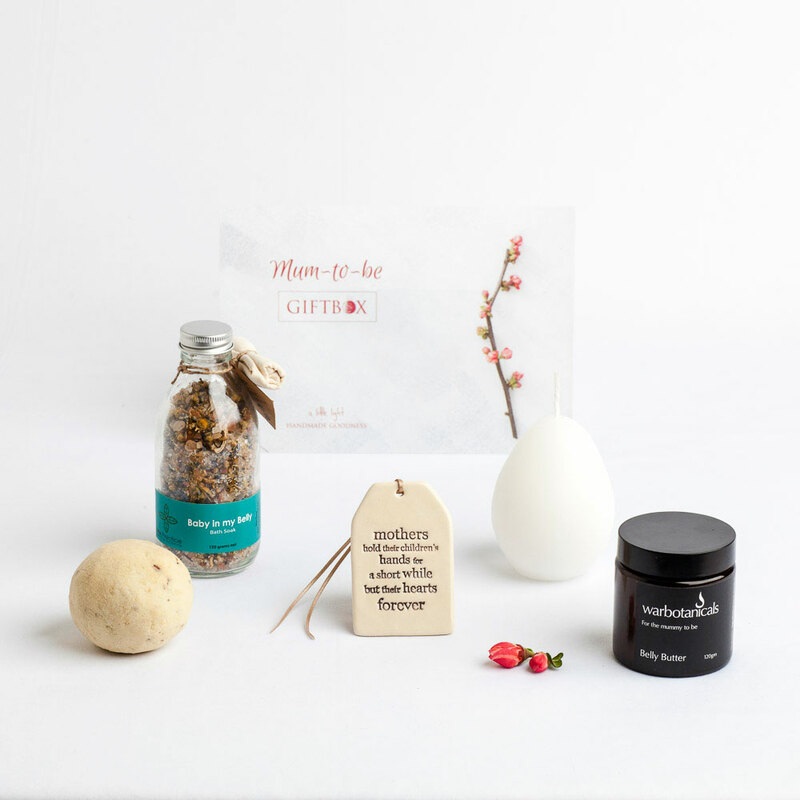 Our House Warming giftbox is designed to nourish the senses, and help anyone who has just moved house to feel relaxed and at ease in their new space. 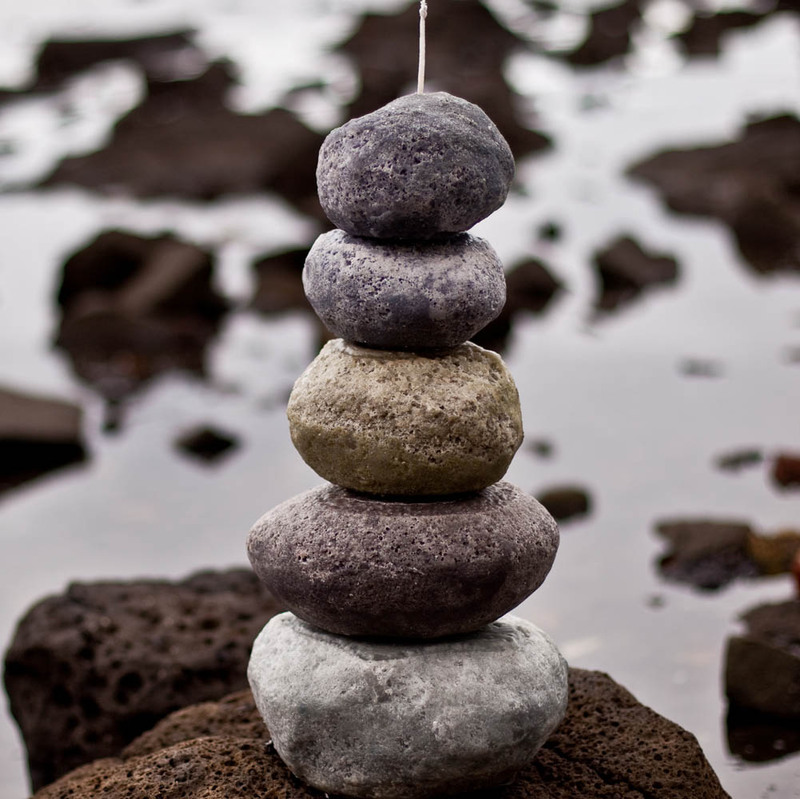 It’s a wonderful feeling when a new house starts to feel like home, especially when the process of moving is almost never as quick or easy as you hope it will be. 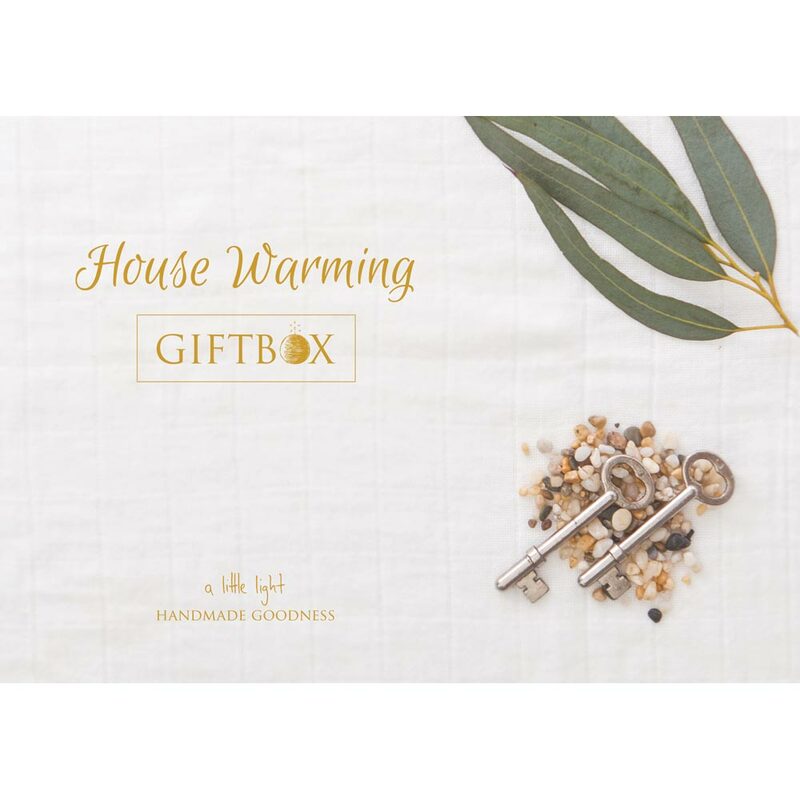 Our House Warming giftbox is designed to nourish the senses, and help anyone who has just moved house to feel relaxed and at ease in their new space. 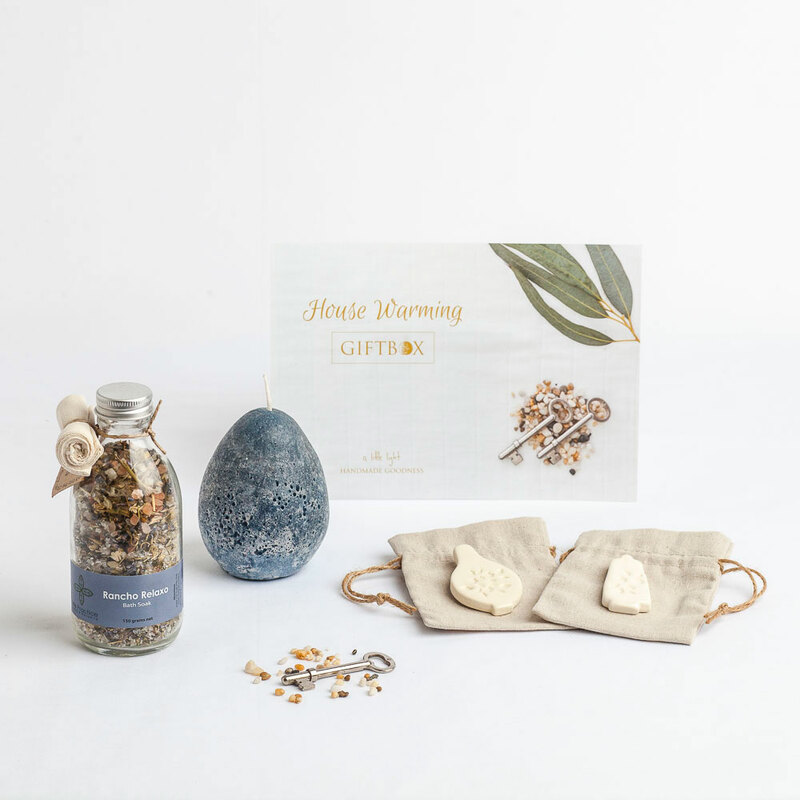 Lovingly created by Daylesford-based Naturopath, Bree Melotte, this relaxing blend of bath salts contains enough for 3 baths. 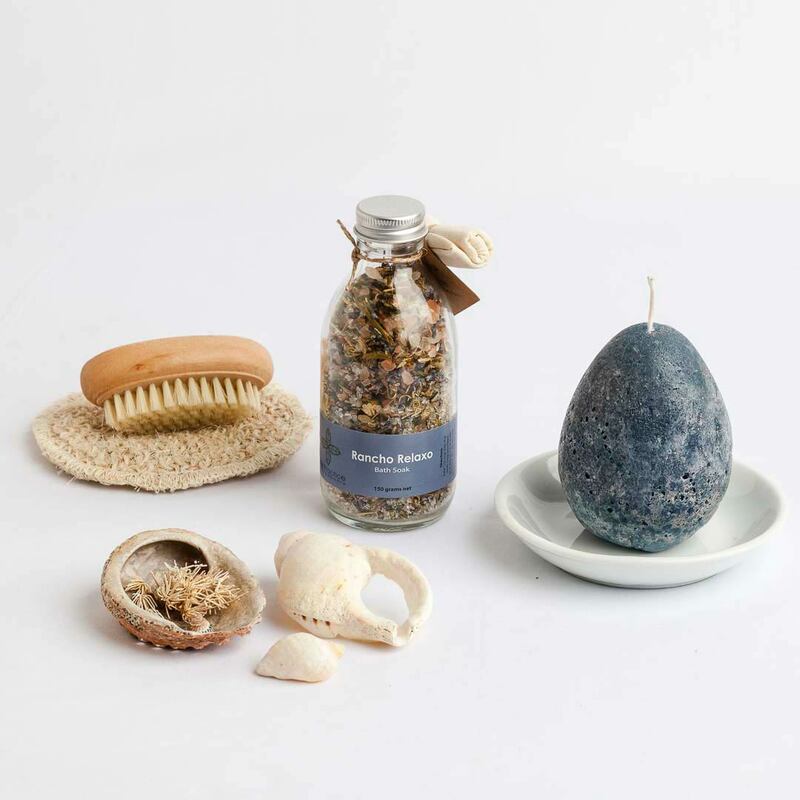 You can pop the bath salts in the little linen bag (which allows all the goodness out, but saves you from cleaning up afterwards) or add the bath salts directly to the water and immerse yourself in the herbs, blossoms and oils. 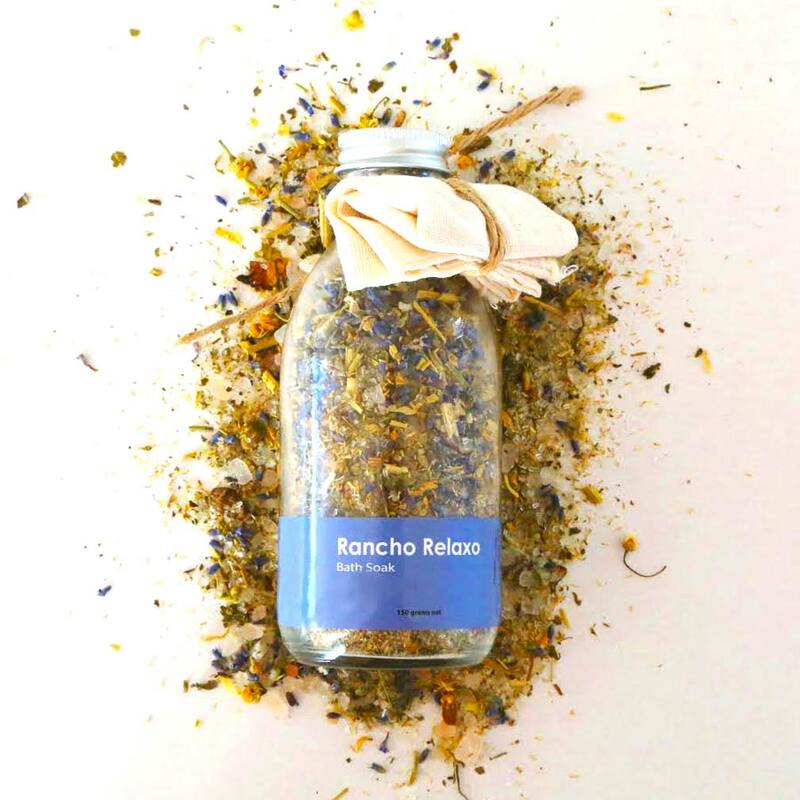 Ingredients: Epsom Salt, Himalayan Pink Salt, Celtic Sea Salt, Lavender, Passionflower, Chamomile Flower, Californian Poppy, Essential Oils of Bergamot, Lavender, Roman Chamomile and Wild Moroccan Chamomile. 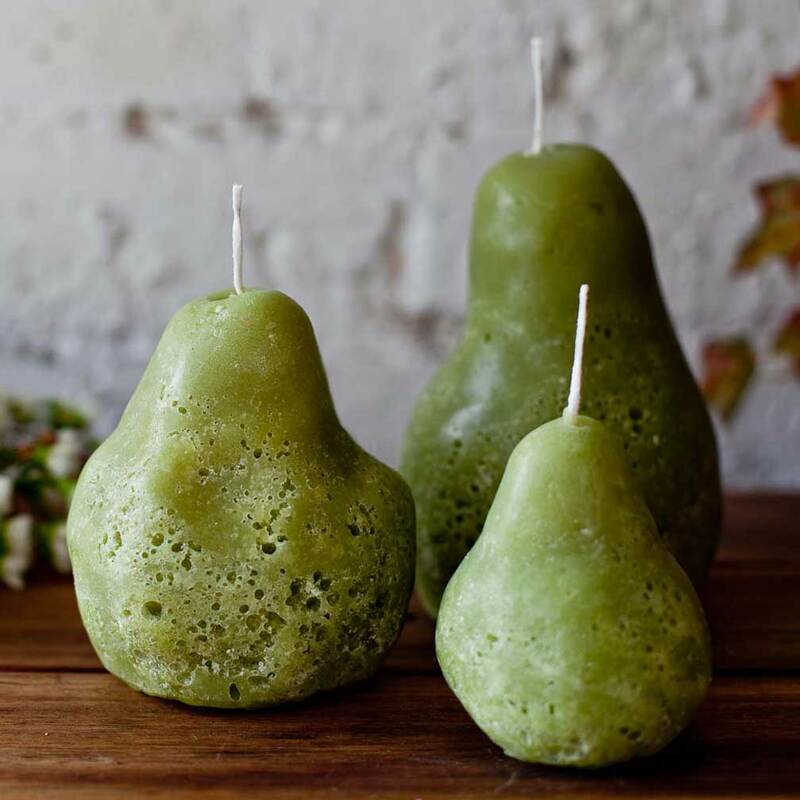 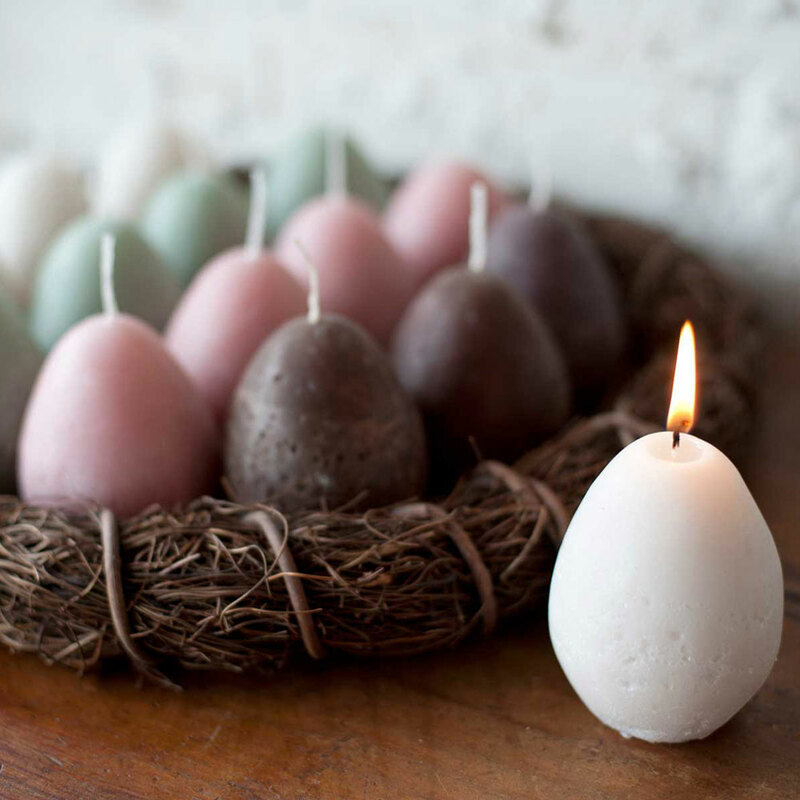 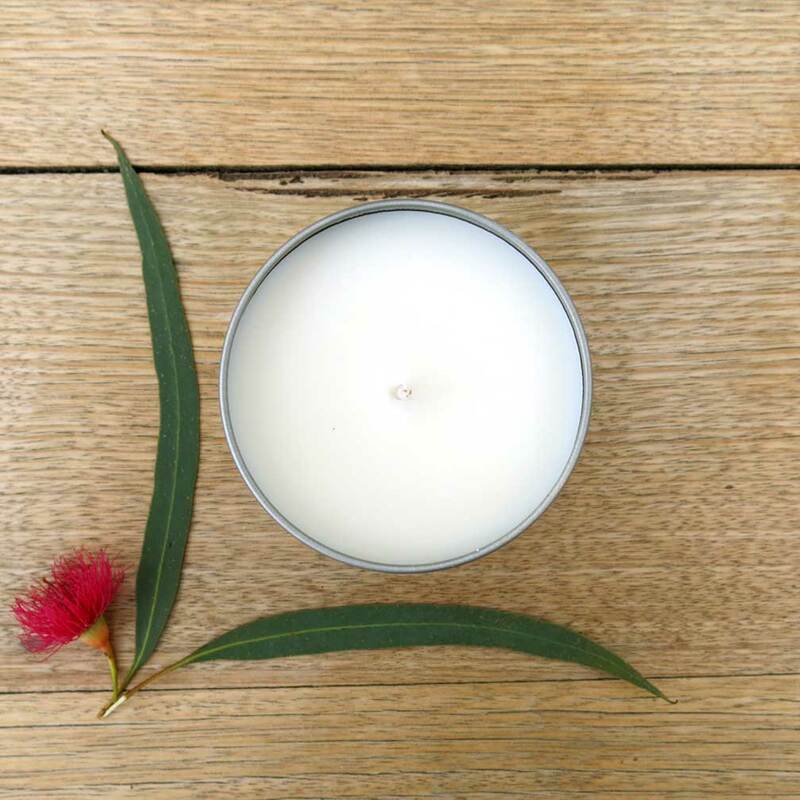 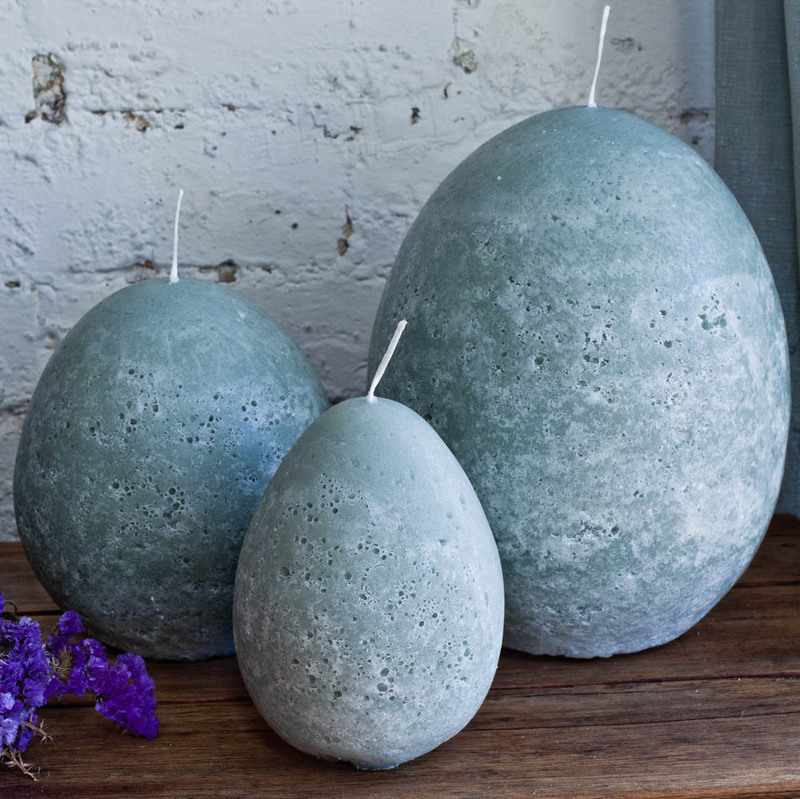 Folklore wisdom says that holding a lit candle in the corner of each room of a new house can help chase away shadows of the past and create a fresh space for the new householders. 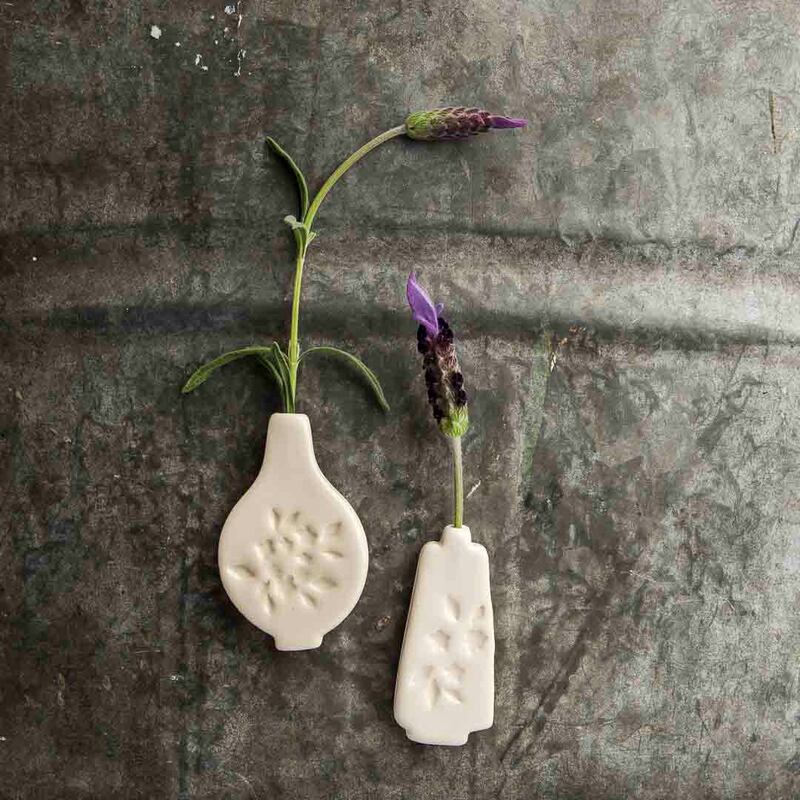 These ceramic Vase Magnets were created to display and celebrate those beautiful little pieces of nature, “foraged or found, collected or gifted”, such as a leaf, a feather, a twig or a flower. 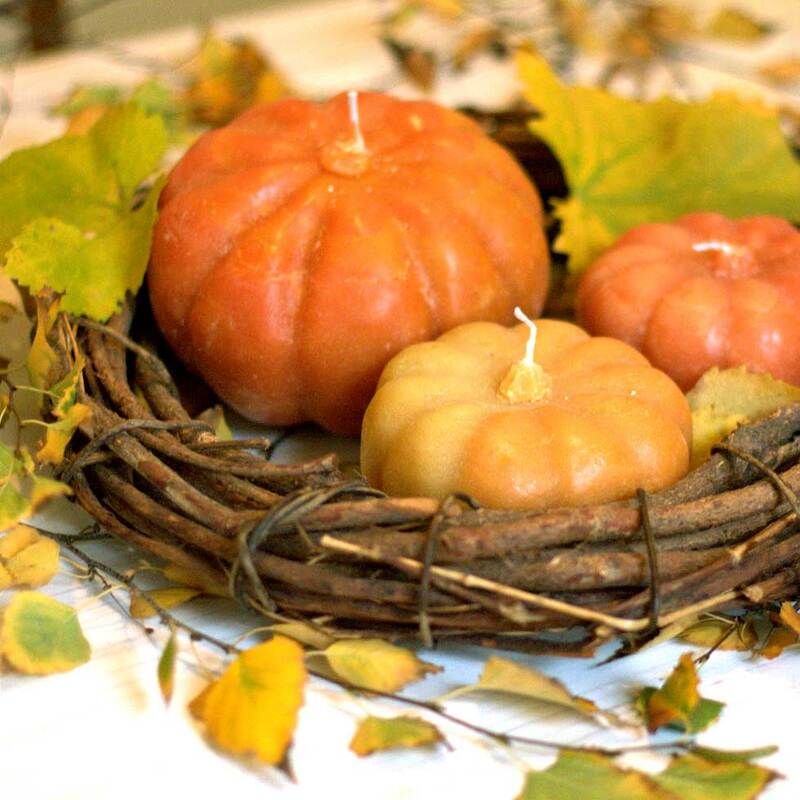 Made of earthenware clay and with a clear gloss glaze, they have a small strong magnet attached. 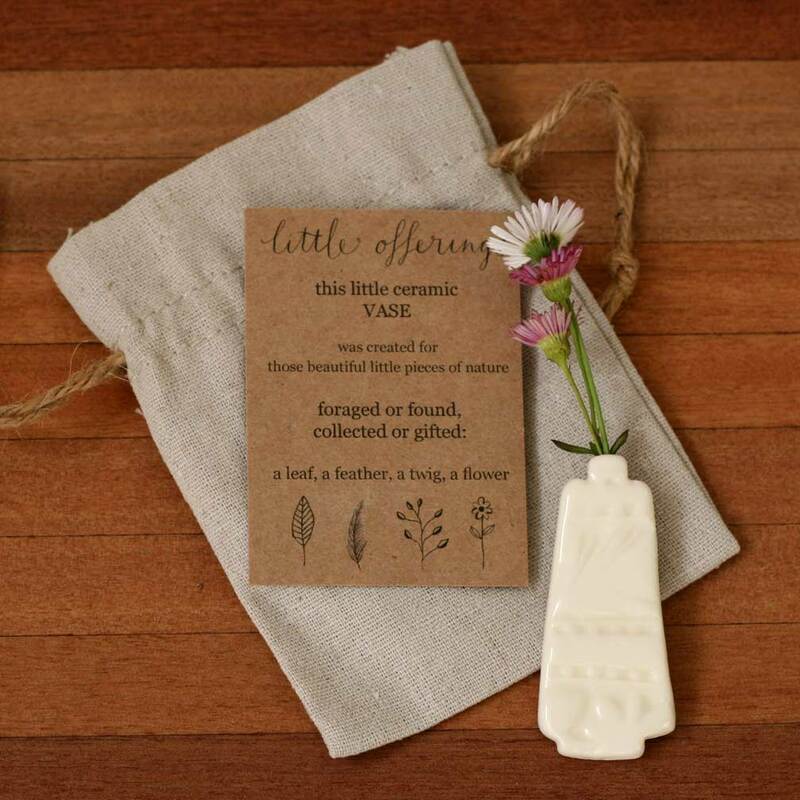 Each vase comes in a cotton pouch with a little info card. 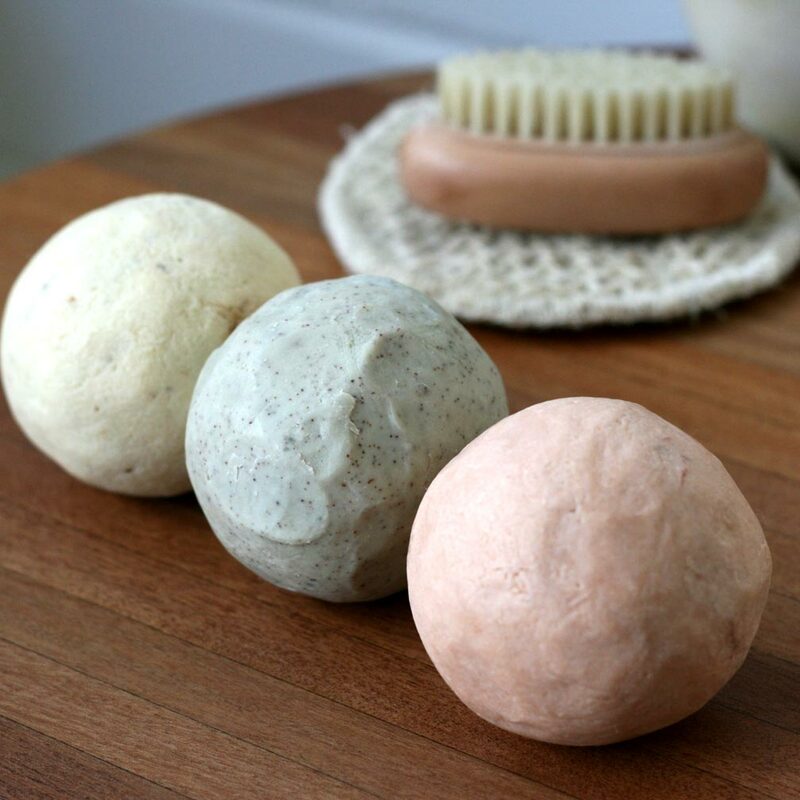 They are not only useful fridge magnets, but they bring a little bit of beauty into your kitchen too.